Q - How do I set up my iPad? How do I set up my iPad? 1. Select your language, English (Australia). 2. Select the country, Australia. 3. 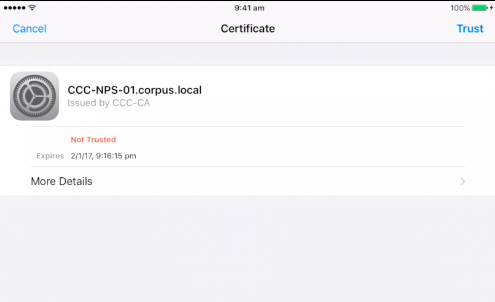 Select the WiFi network, Corpus Christi, enter your Corpus credentials (Username and Password). 4. Accept the following certificate. 5. Enable location services. Location services enable Maps, Weather, Reminders, Safari, Find my iPad and many other resources to successfully work. 6. 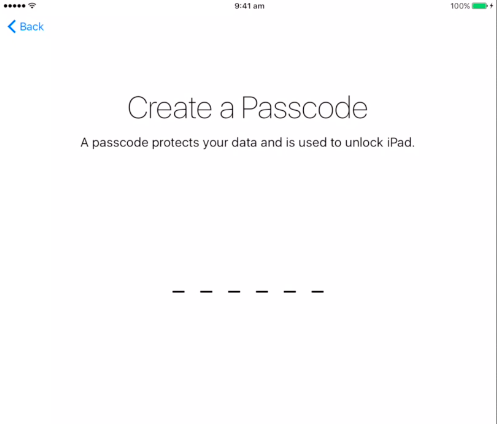 Create a 6-digit Passcode for your iPad. 7. Set Up as New iPad. 7. Sign in with your Apple ID. 8. Agree to the terms and conditions. 9. Setting up Siri is optional. You can click Turn on Siri or Turn on Siri Later. 10. Use iCloud. 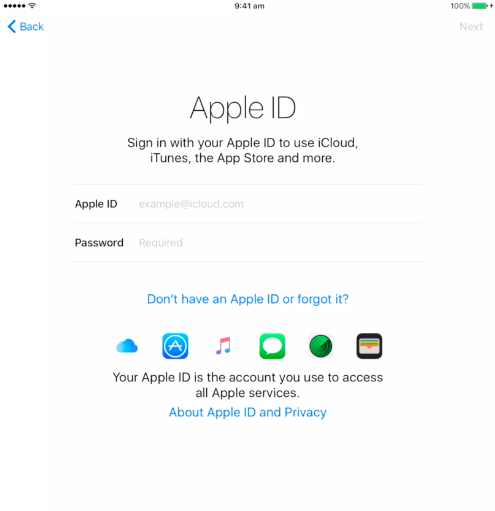 iCloud is a means of accessing your music, photos, contacts, calendars on all Apple Devices (iPhone, iPad, iMac, MacBook) and computers automatically. 11. Setting up iMessage and FaceTime is optional. 13. You can choose to set up your iCloud Keychain. (This is not recommended. Be careful if you do use it and note down all account information somewhere else). 15. Share app analytics with app developers. Open the settings icon and select the Wi-Fi side-bar option. 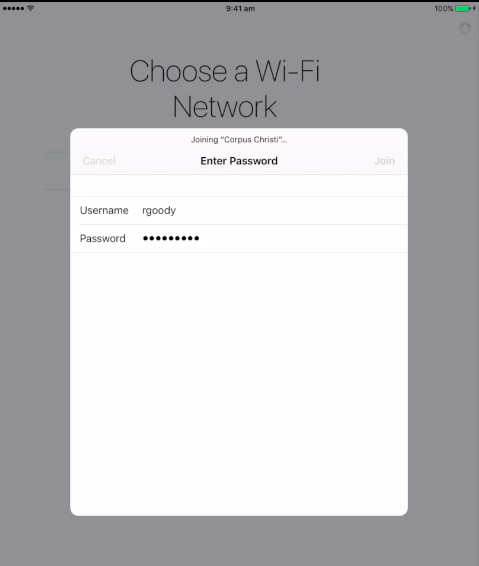 Select the WiFi network, Corpus Christi and enter you Corpus username and password. Accept the certificate. In the Settings application, find the Privacy side-bar option and turn on Location Services. 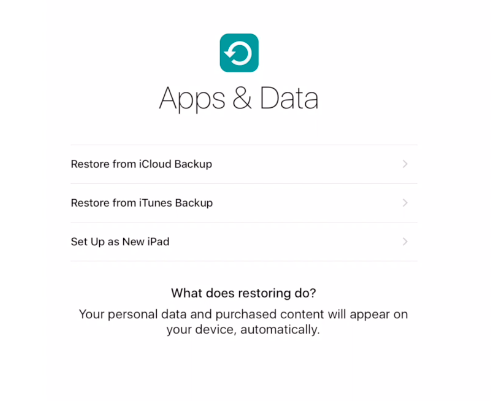 You should enable your iCloud services if you have not already. Most importantly, the Find my iPad function is very useful in locating your misplaced iPad. Check your iCloud settings finding the iCloud side-bar option.